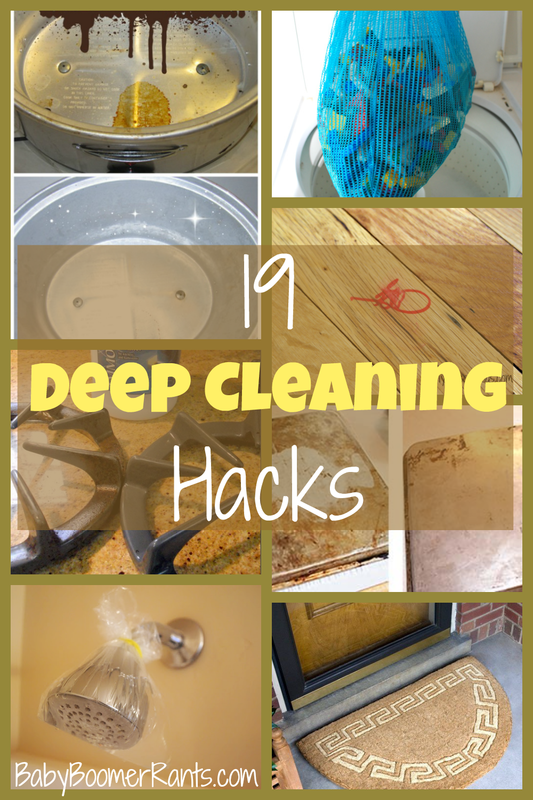 You are here: Home / Family Living / Cleaning Tips And Tricks / 19 Household Best Deep Cleaning Hacks! Try These Today! 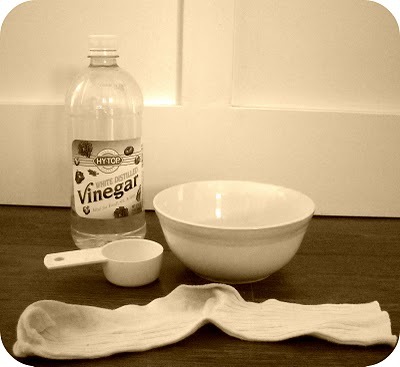 19 Household Best Deep Cleaning Hacks! 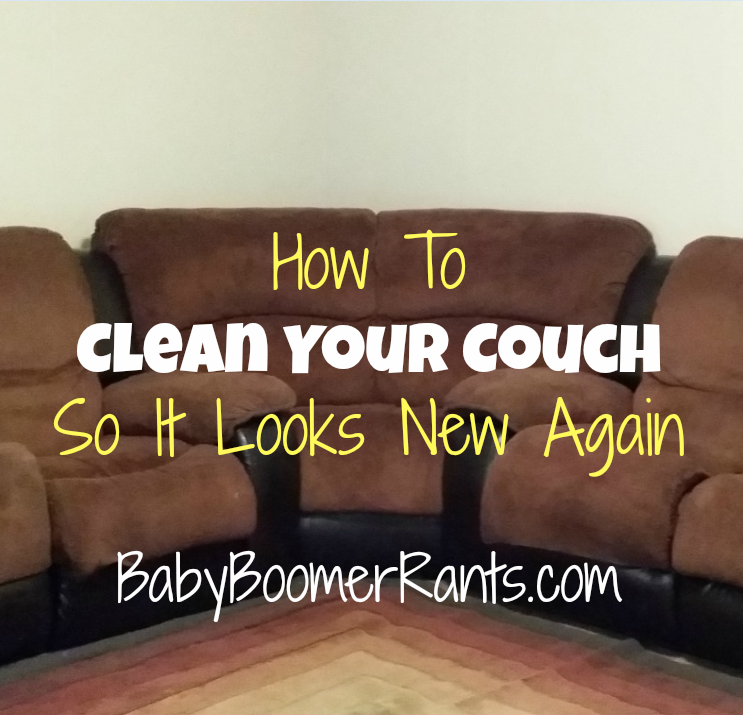 Deep cleaning is not my forte’, trust me or… ask my family! lol I can “straighten up” and keep stuff pretty clean, but, deep cleaning ugh – I am the WORST! 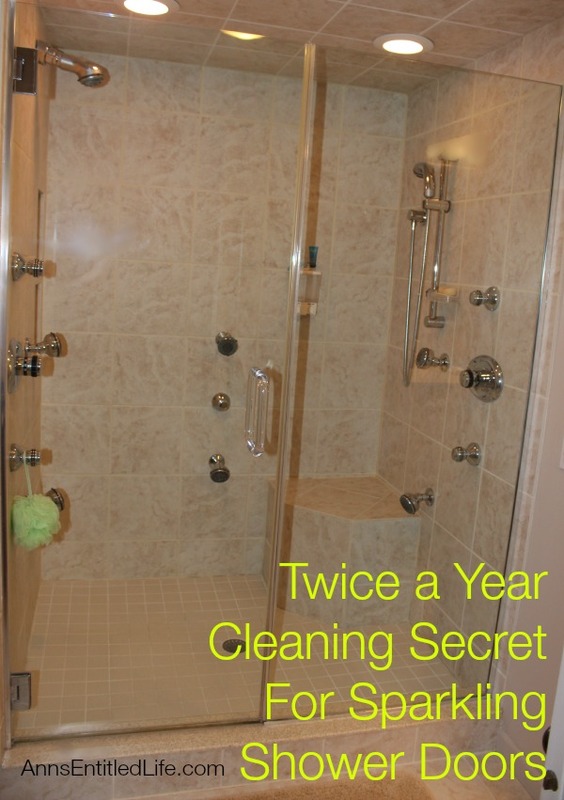 What are your best deep cleaning hacks you can share with us? Can u tell me the best way to clean grout.